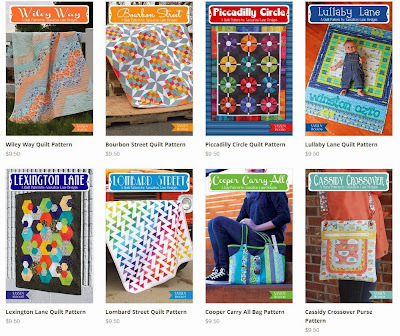 Only a few more days to enter the giveaway to win all 12 patterns from Sassafras Lane! 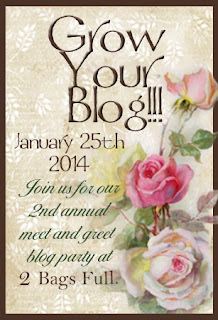 Go to this blog post to comment and enter. "Mountain standard time" I love that!